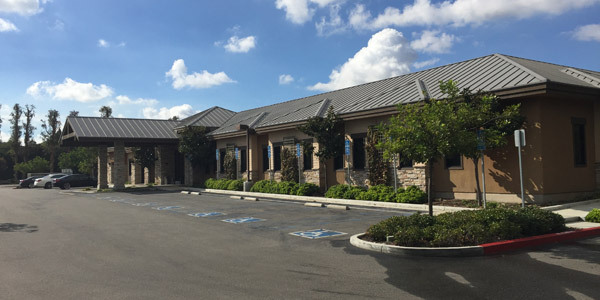 StanCorp Mortgage Investors, LLC specializes in smaller commercial real estate loans. Typical loan sizes range from $500,000 to $5 million, but they do have the ability to lend up to $20 million. 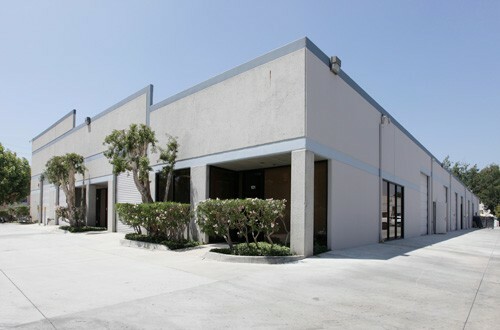 Typical property types include retail, office, industrial and multi-family properties. Standard originates loans through a network of commercial mortgage banking correspondents. PSRS and Standard have had a long tenured correspondent relationship and PSRS has regularly been a top performing firm for Standard. Furthermore, PSRS services all loan originated for Standard. -What has Standard’s production looked like throughout the first half of 2017? In 2016 we closed over 600 loans, across the country. Production has been on target and exceeding this year. -Product type and market preference? 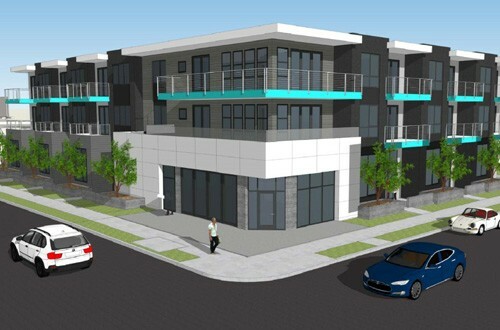 Multi-tenant retail, office, industrial and multi-family. Southern California has been our top market. We would like to keep money there due to the resiliency of the market. -Are you concerned with the retail market. IE Big box retailers shrinking and rents on the decline? Not really. 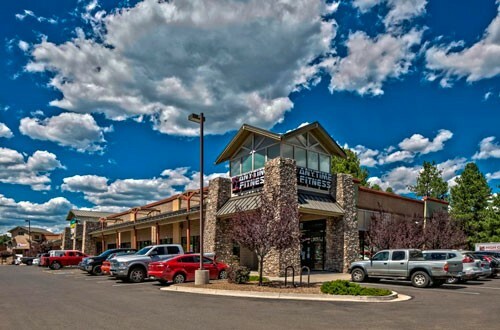 We tend to focus on more “Mom and Pop” type multi-tenant retail properties. We feel that the (strip) malls going under contain more National tenants. -Why are you winning business over your competition? We provide credible quotes, and reliable closing, hitting target dates for funding for all deals. Borrowers come back to us often, due to ease of process. All of our loans are fully amortizing, allowing for rate adjustments at the intervals of the borrowers choice. Each renewal costs the borrower nothing. Or, rather than renewing, borrowers can simply payoff their loans at the end of each interval. -How is your process different than competitors? We do not require estoppel’s or SNDA’s for multi-tenant. We impound ONLY for property taxes. We rate lock at application and have NO post closing covenants. If a deal makes sense we can accept lease rollover and less than stellar tenant credit.